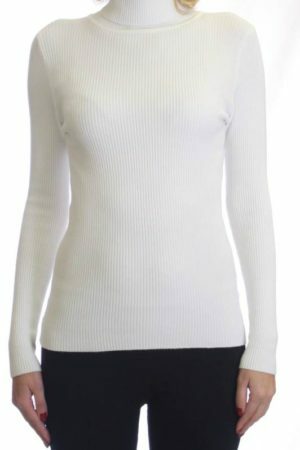 Featuring this cute Dinamit Women’s Cotton Long Sleeve V-Neck Sweater . 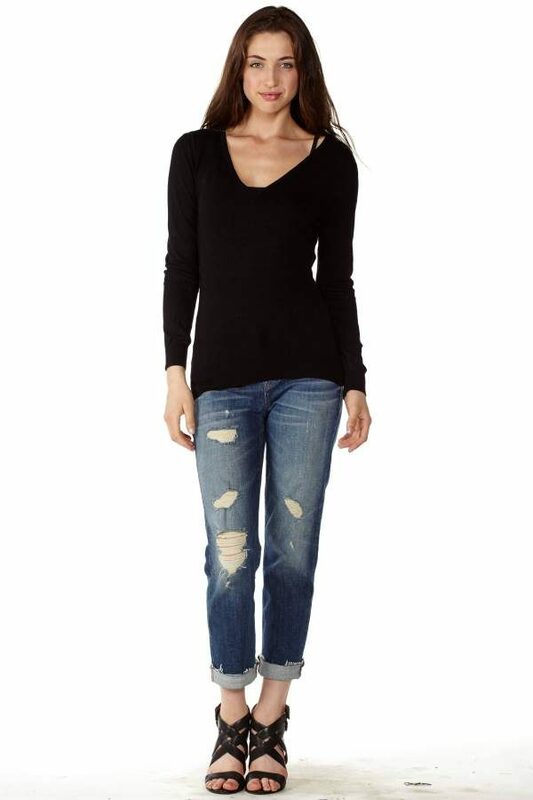 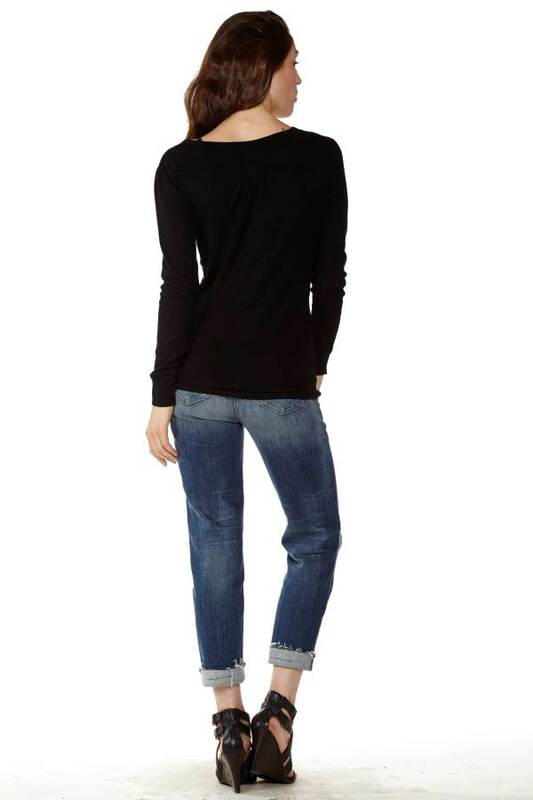 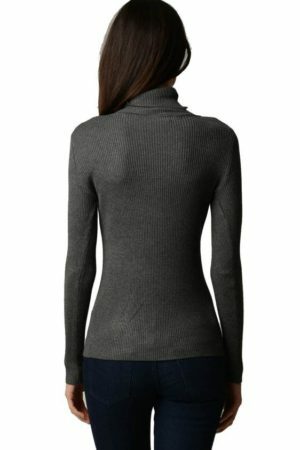 This Women’s Black Cotton Long Sleeve V-Neck Sweater is light and stretchy. 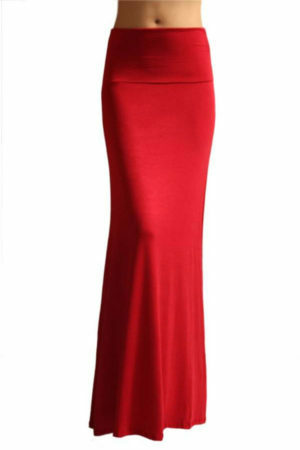 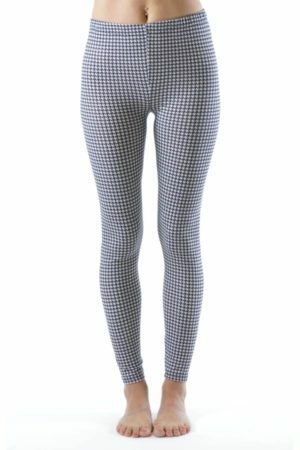 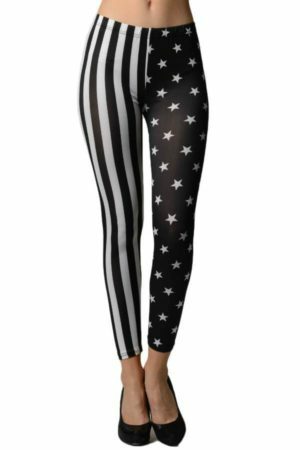 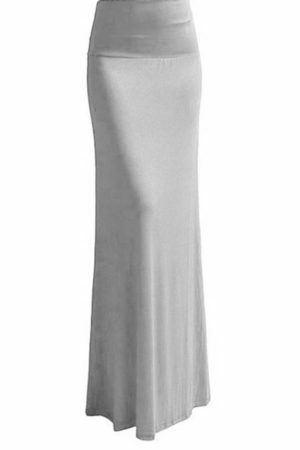 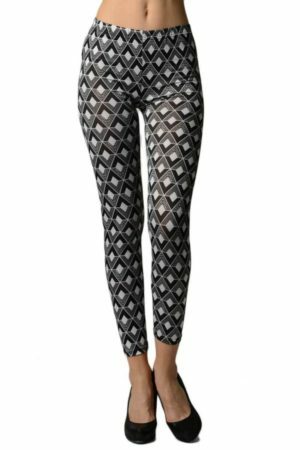 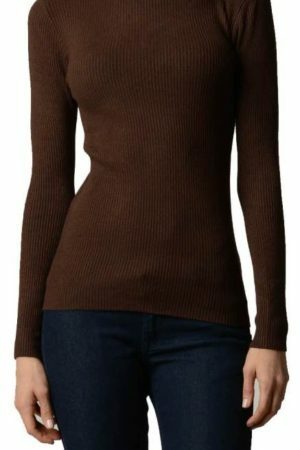 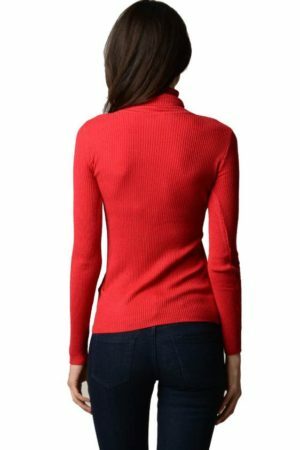 This Women’s Cotton Long Sleeve V-Neck Sweater could be worn as a formal piece with some leggings or with some jeans and some boots or with some converse. 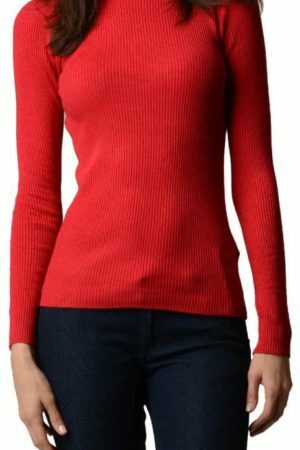 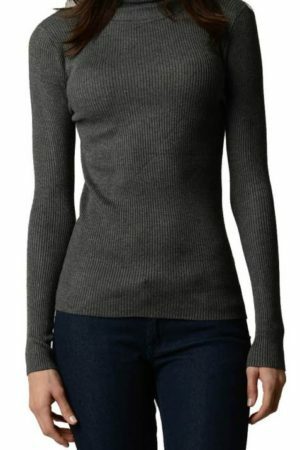 This Women’s Cotton Long Sleeve V-Neck Sweater is perfect for the warmer seasons. 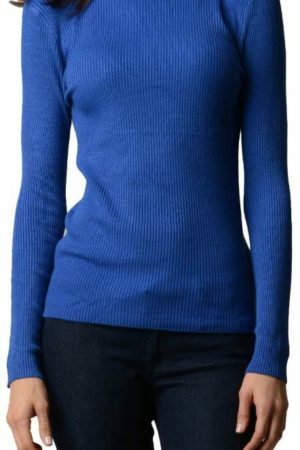 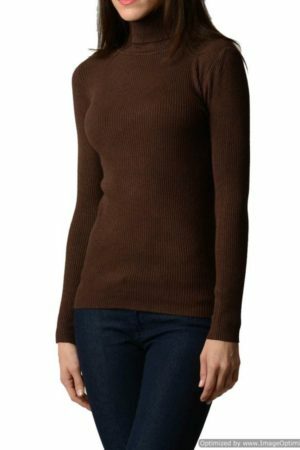 If you want to go out to a movie or to a nice dinner this Women’s Cotton Long Sleeve V-Neck Sweater is perfect for just that. 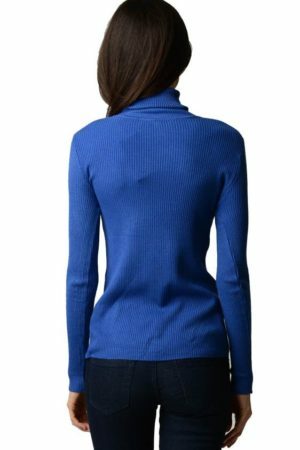 If you want to be a homebody this Women’s Cotton Long Sleeve V-Neck Sweater is perfect for that too!